In January I met Scott Driscoll, a Seattle author and creative writing teacher. I welcomed the opportunity to talk with him because of our common interest in the Soviet bloc countries. Scott has written a novel set mainly in the Czech Republic, titled Better You Go Home. I read the novel eagerly last month. It is powerful. 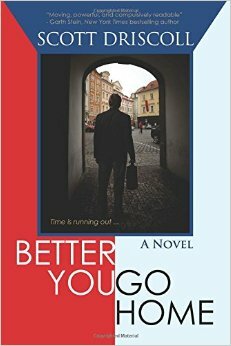 Better You Go Home tells the story of a Seattle attorney, Chico Lenoch, visiting the Czech Republic a few years after the fall of the Iron Curtain. 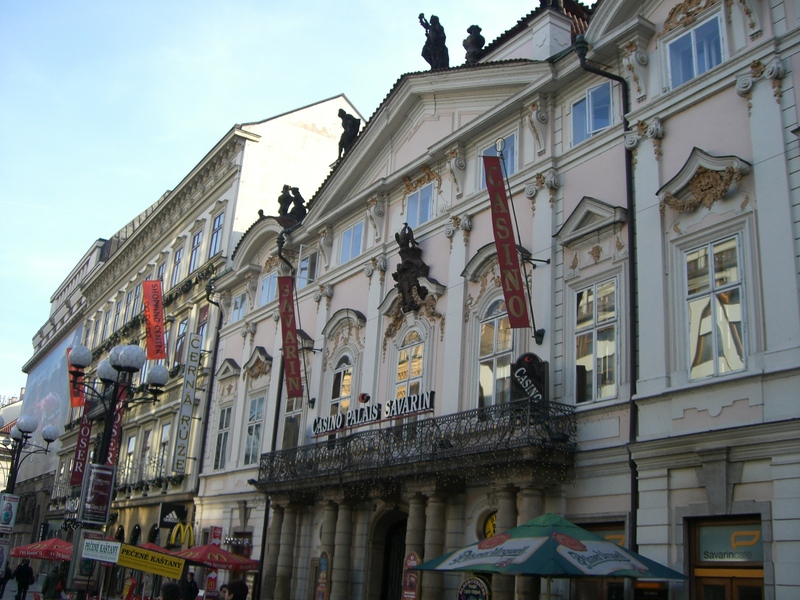 The Czech Republic is the homeland of Chico’s father, and Chico has become aware that he has a half-sister here. He looks for the woman partly out of desperation: Chico, a diabetic, is in kidney failure, and perhaps this sister could be the genetically matched kidney donor that he needs. Yet as he searches for both this woman and the truth about what happened in his family, he unearths the pain that his family endured . . . and inflicted. More and more, Chico’s quest goes beyond his own immediate medical need and becomes a drive to do the right thing for the sister who was left behind. The book is sharply written in a close first-person narration, and the reader feels Chico’s diabetic weakness and dread as he walks this darkening path of generations-old hostilities. The novel is driven by the tensions of family secrets (based in similar events from Scott’s own family history), political corruption and medical emergency. This book is not light entertainment. The chain of cause and effect is complicated, and the characters are not always easy to interpret. But as I told Scott in an email to him after I finished the book, the complicated characters seem very real. Even the ones that appear most reprehensible have at times done helpful deeds, and the sympathetic characters have had their moments of caving in to despair or compromise. This conveys the stresses of people who have lived under Nazism and then communism. In my readings on Hungary, I have encountered similar stories of moral ambiguity. Sometimes we have to ask not only whether the characters (whether real or fictional) did right but also whether they felt they had any choice. Better You Go Home is a deep and beautifully written book. Read it. But don’t read it for escape. This is a novel you have to think about—and that’s a compliment. This entry was posted in History, Writing and tagged books, Eastern Europe, World War II, writing by Connie Connally. Bookmark the permalink.